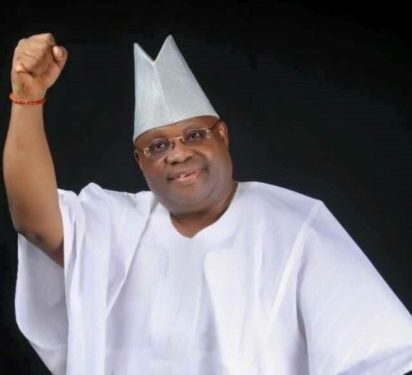 The Osun State Governorship Election Tribunal has declared the candidate of the People’s Democratic Party (PDP), Senator Ademola Adeleke, as the winner of the poll which took place in September, 2018. The tribunal announced the verdict on Friday after dismissing the preliminary objections of the APC candidate, Gboyega Oyetola, and INEC against the PDP petition. The defendants claimed that the petition of the PDP and its candidate was incompetent and the tribunal lacked jurisdiction to hear it. Justice Obiora Obi who is a member of the three-man panel delivered the judgement and claimed that the Tribunal has the jurisdiction to hear and determine it. Justice Obiora Obi held that there was merit in the appeal filed by the PDP and Senator Adeleke, and declared the election of Gboyega Oyetola as null and void. 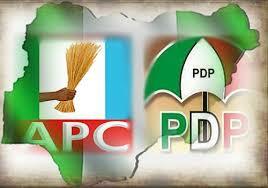 He subsequently declared Senator Adeleke as the winner of the election and the duly elected Governor of Osun State. The court also held that the certificate of return presented to Gboyega Oyetola should be withdrawn and a fresh one issued to Adeleke of the PDP, who the court said scored the majority of the vote. The PDP and Senator Adeleke had approached the Tribunal to challenge the declaration of Adegboyega Oyetola of the APC as the winner of the September 22, 2018, election by the electoral body.